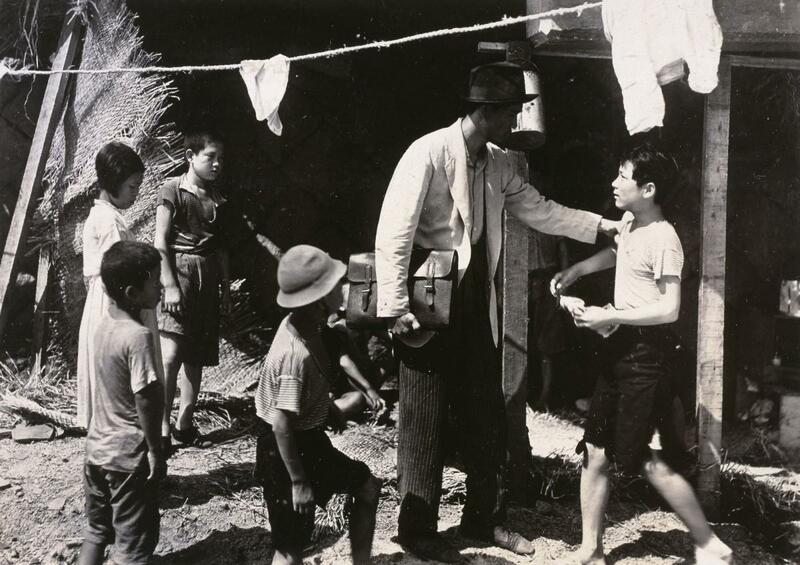 If you live in or around London and classic, unearthed cinema has your interest, your best bet would be to clear your schedule next week for Early Korean Cinema: Lost Films From The Japanese Colonial Period, courtesy of BFI Southbank and Korean Cultural Centre UK. The season will run through February 28 and host to all surviving feature-length Korean films produced before 1945. University of Sheffield Senior Lecturer Kate Taylor-Jones and KCCUK’s Hyun Jin Cho co-curating. Read on for all the details and history, and then click here for tickets while you can! 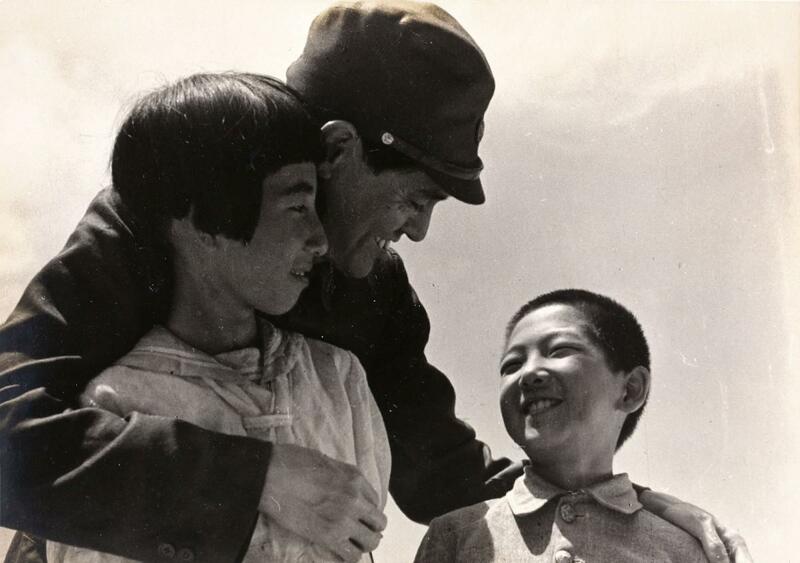 Marking the centenary of the first Korean film (made in 1919) BFI Southbank and KCCUK will present EARLY KOREAN CINEMA: LOST FILMS FROM THE JAPANESE COLONIAL PERIOD, which will feature all surviving feature-length Korean films produced before 1945. The season, which runs from Thursday 7 February – Thursday 28 February, is co-curated by University of Sheffield Senior Lecturer Kate Taylor-Jones and KCCUK’s Film Curator Hyun Jin Cho and will include a diverse treasure trove of melodramas, propaganda films and newsreels from the colonial period as well as giving audiences the opportunity to learn about the stars, the directors and the politics of this complex and controversial time in Korean history. 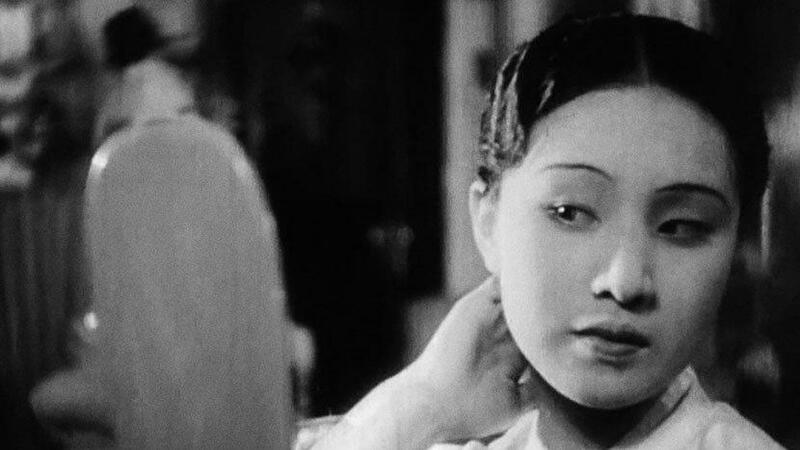 The season opens at BFI Southbank on 7 February with Korea’s oldest surviving silent film Crossroads of Youth (Ahn Jong-hwa, 1934). Audiences will have the opportunity to experience this tale of love, desire, betrayal and revenge on the streets of Seoul as it was first premiered in 1934, with live performances from musicians, a narrator and actors, bringing the work to life. 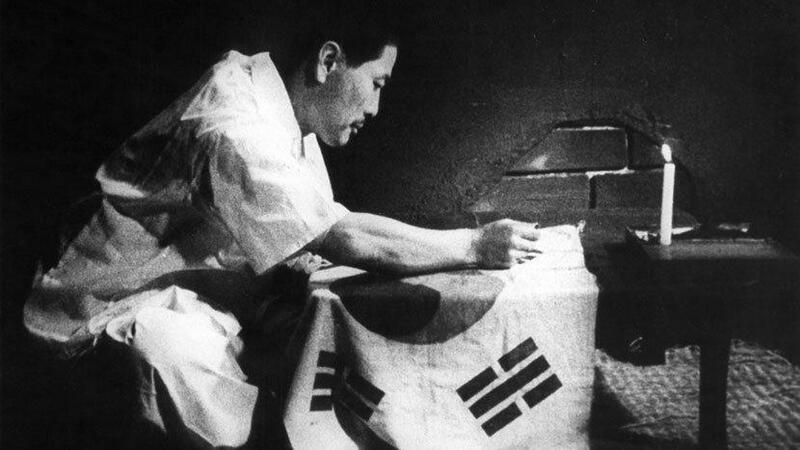 The majority of the films programmed were made under Japanese occupation (1910 to 1945), and so are products of a complicated and difficult period in Korean history, however, to just reject these films as nothing more than colonial propaganda would be to dismiss the skills, desires and ambitions of the Korean filmmakers. These include Military Train (Suh Kwang-je, 1938), Volunteer (Anh Seok-young, 1941), Patriots Day in Joseon (Unknown, 1940), Japanese Chronicles (Unknown, C.1943) Jose on News No. 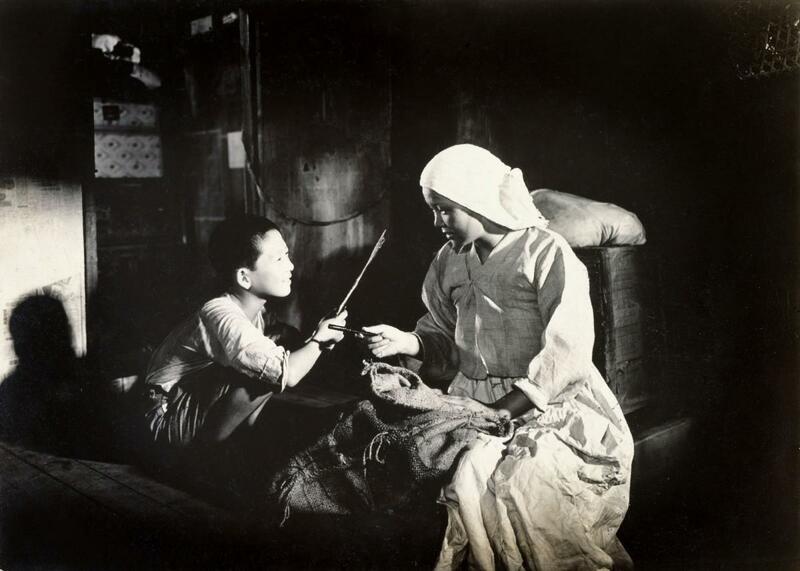 11 (Unknown, C.1943) and Tuition (Choi In-gyu and Bang Han-joon, 1940). The season closes on 28 February with the most recent film in the programme, which celebrates Korean independence in 1945 and was the first film made after Japan’s defeat. Hurrah! For Freedom (Choi In-gyu, 1946) charts the life and death battle that Korean freedom fighters faced under Japanese occupation. Directed by Choi In-gyu who had previously made colonial propaganda films, Hurrah! For Freedom shows the complex personal and artistic decisions people had to make under colonial occupation.